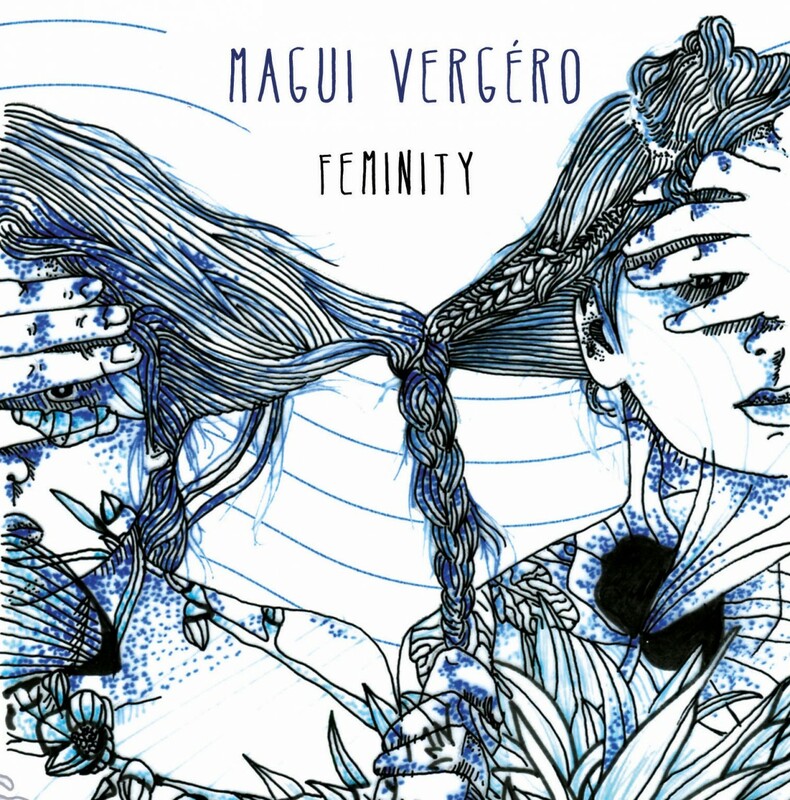 Magui Vergéro / FIRST ALBUM !!! recorded in « La Guissonne » (Narbonne, France). 15 quiet tunes, compositions as prayers for earth. thanks a lot to all our friends, who helped us directly our indirectly in this adventure….